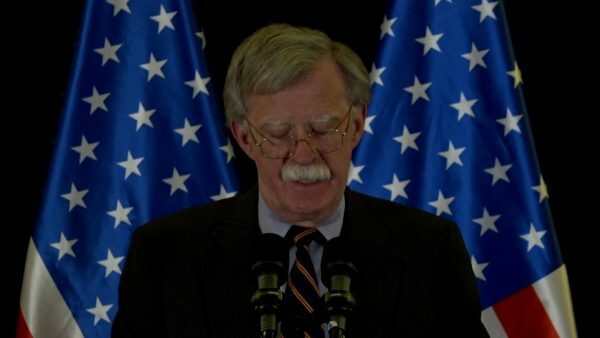 Last week’s press conference in Jerusalem starring John Bolton, the man who never saw a war that he didn’t love, provided the world with a glimpse of his strategy toward Syria and Iran, two nations that stand in the way of his version of American hegemony. Obviously, one of Washington’s greatest concerns in Syria is the presence of Iran. 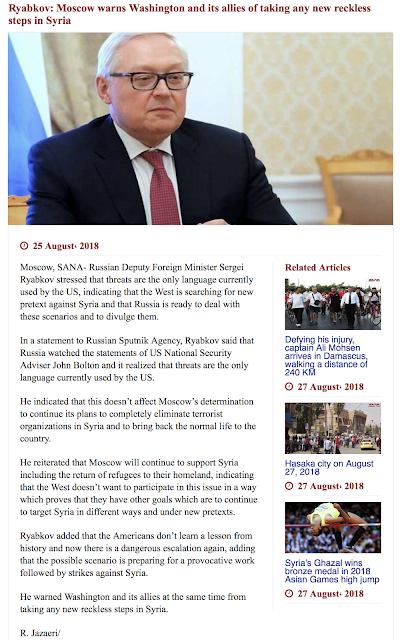 While the United States continues to operate in Syria as an uninvited guest, now that the pro-Assad Syrians have managed to free much of their nation from the scourge of a seven plus year-long civil war, it looks like America’s worst nightmare for its Middle East plans are coming to fruition. 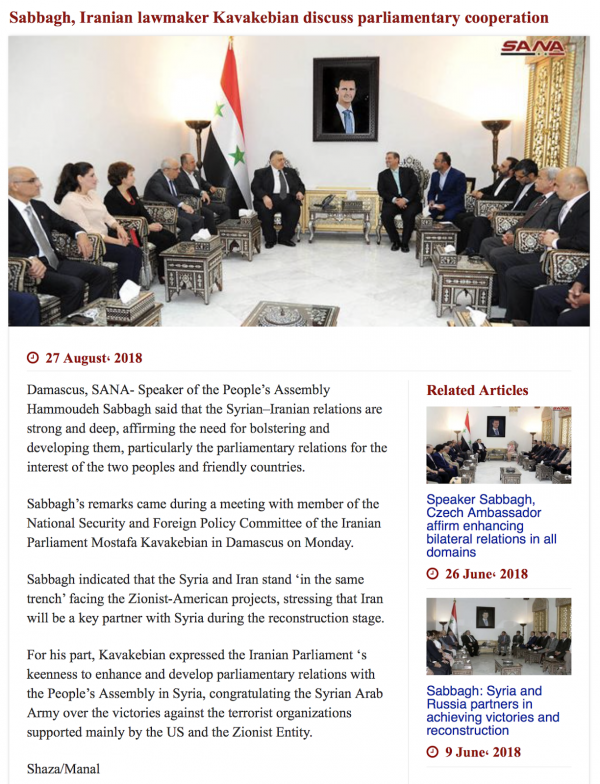 Notice that Iran’s Hatami has pledged his support for maintaining Syria’s sovereignty and independence from foreign intervention, exactly what Washington does not want to hear. 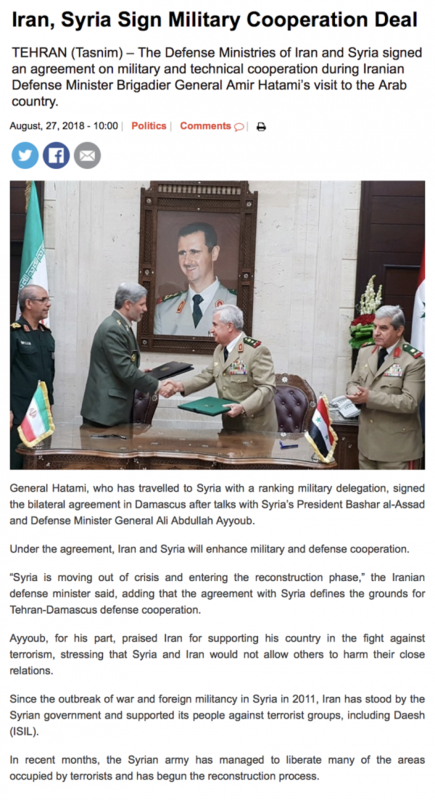 As you can see, Syria has every intention of continuing its relationship with Iran no matter what Washington and Israel may desire, thumbing their respective noses at the United States. 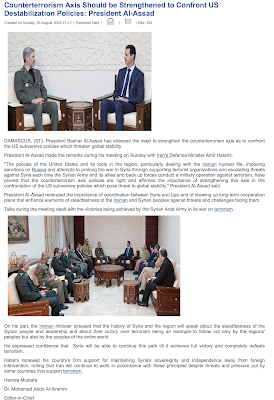 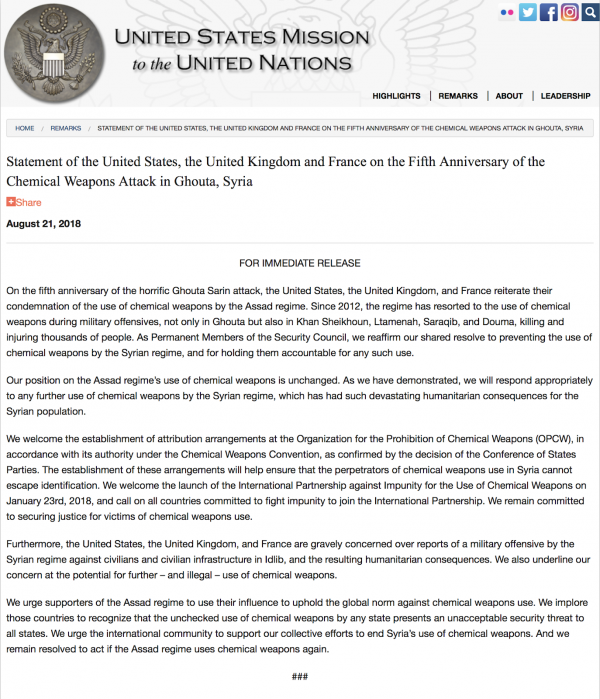 The fact that Iran was invited to the Syrian civil war “party” and the United States was not seems to have been totally forgotten by Washington in its haste for regime change in the Syrian Arab Republic. 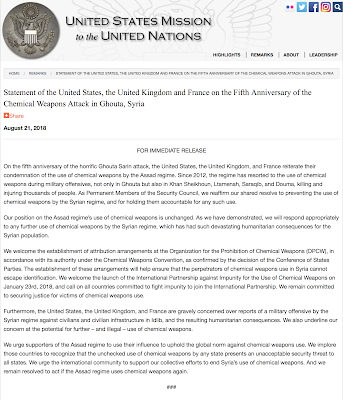 I guess that America’s global hegemony just isn’t what it used to be. New Zealand won the Bledisloe Cup for a 16th consecutive year with a 40-12 victory over Australia in Auckland.